With the increasing demand of e-commerce, more businesses are now looking for better ideas and opportunities to enhance their market value. No doubt the electronic commerce industry is now the part of almost every business. 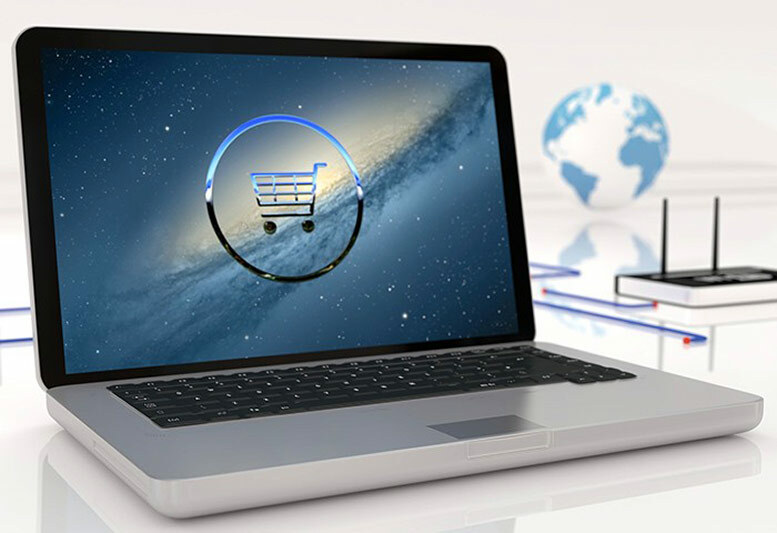 The new era of e-commerce web design is moving towards the digitalization of many industries and the travel industry is also implementing their business solutions through it. The time has gone when innovations took centuries for implementation, now there is always an instant solution to almost every problem within business. When it comes to IT and communication, there are plenty of options for advertising, in fact, even a single person can run a full-fledged company with just a limited amount of resources. This is what technology has done, you don’t need to hire a whole bunch of people to help you achieve your goal anymore, you just require the right set of tools to monitor your organisation and business strategies. In the past few years, a tremendous change has come about within the travel and tourism industry and e-commerce has completely changed the concept of how people choose the way they travel around too. As everything is technologically driven now, online and electronic solutions have made life more convenient and comfortable for everyone, as well as more competitive for businesses. Travel companies can now reach your global audience sitting anywhere in the world and easily tally their pricing with competitors to enable them to offer their own customers the best possible options. E-commerce has played the vital role in enhancing the travel industry. Service providers and consumers, both are now enjoying the feasibility of it. E-commerce has changed the whole concept of travel and tourism. Both consumers and the industry are taking advantage of e-commerce and expanding their businesses for good. With this huge phase of expansion, let us take a look at how it has been beneficial for travel and tourism industry. Customers are no more required to visit offices and travel agents anymore. The whole booking system is online with a feasible payment system. Every system works individually but the integration of this set-up is helping to build and increase business. The e-commerce industry has amazingly affected recessions. A recession is the period of loss that lasts for almost six months. E-commerce technology has introduced the quick recovery of recession through its ideal solutions to the problems that arise. GPS is one of the greatest technologies that helps you in the industry of travel and tourism. If you’ll look up any of the transportation services, e-commerce is the one thing that is helping you to connect and offer the best services to the consumers. E-Commerce technology gives you better know-how about the additional market. The travel industry is not limited to a country or a city but it is globally targeting it's customers. People can now book their trips to the exotic destinations from anywhere, such as their office or even the comfort of their own homes. E-commerce allows you to connect to the additional market around the world and provide the most feasible services to your clients, even if they are located overseas. The planning and the strategy processes of business are now as easy as reaching out to the market. The travel agents can now get to know more about the competitors and plan their business accordingly. Apart from the bulk of information, it provides to the ease of accessibility to the customers and competitor behaviour. It makes it all easy for people to connect and grow together. Furthermore, E-commerce technology provides you with many ways to enhance your business with ease. Just one click and the work is done, payment, booking, monitoring customer behaviour, business plans and marketing strategies are now at the fingertips of every businessman or woman. The industry of travel and tourism is now dependent on E-commerce, it provides practical ideas to implement and plan anything in advance from cheap solo travel excursions to hefty family holiday packages. You can book last minute deals too. The best aspect is the global availability as well as the accurate information on hotels and the places to visit which are usually backed up by trustworthy customer reviews.